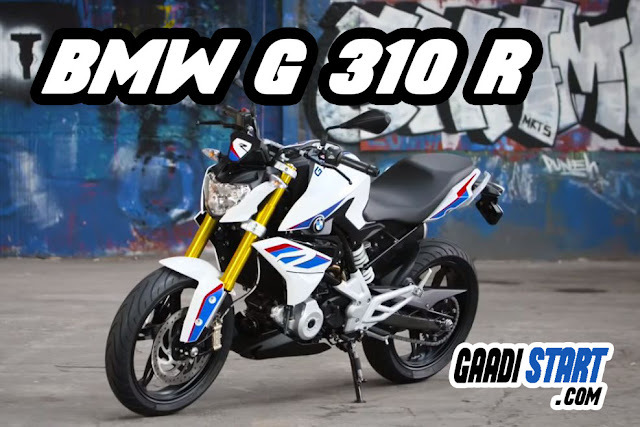 Hello guys, In this post we are giving details about new BMW G 310 R. The BMW G 310 R is the compact street bike which is featuring the smallest engine, offer by BMW. 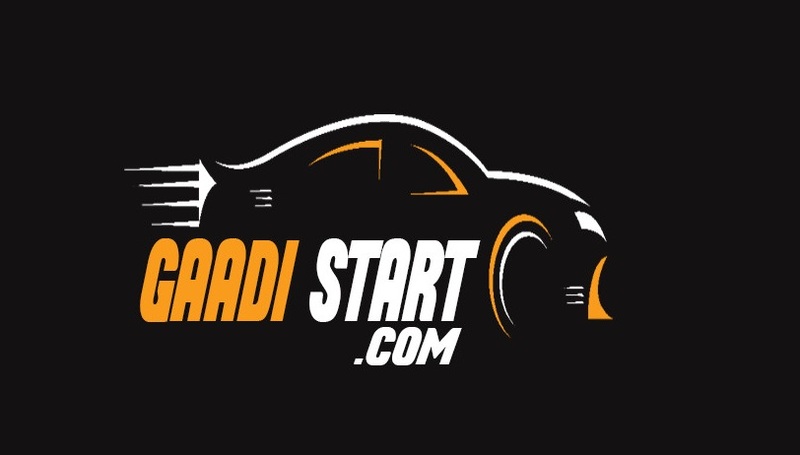 For power generation the street bike uses a 313cc engine developing decent power and torque output. 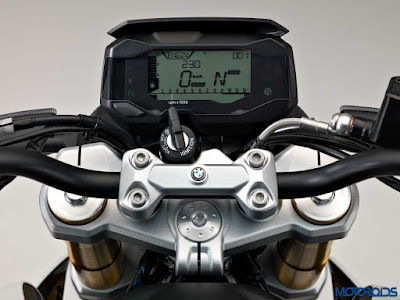 Suspension is of upside-down telescopic forks in front and adjustable monoshock placed at the back. 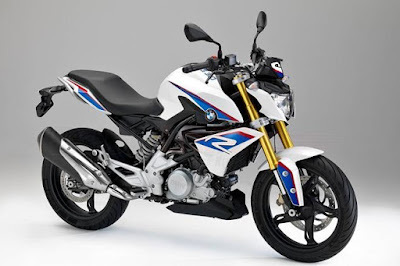 This bike was jointly made by TVS Motors and BMW features large fuel tank, suave body panels, belly cow placed under the engine bay, large silencer, alloy rims, large comfortable seat offering snug ride position to the rider, raised tail fairing and much more. 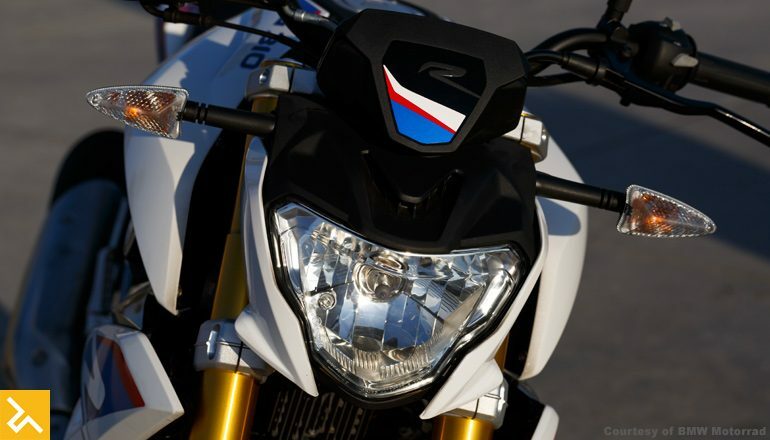 BMW is tough competitor for yamaha R3 and KTM duke 390.